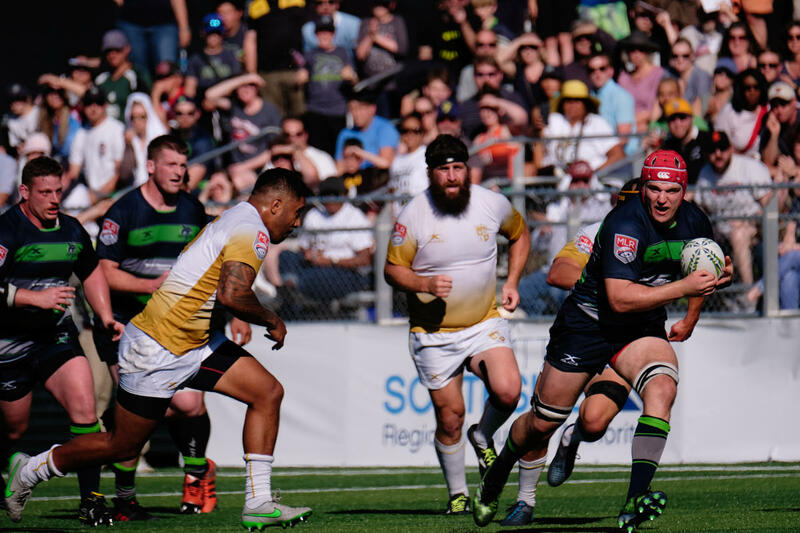 The Seattle Seawolves finished their first season with a record of 8-2 and were crowned the first ever Major League Rugby Champions on July 7, 2018. Catch all the action of the 2019 season! General Gates for all matches will open 90 minutes before kickoff.